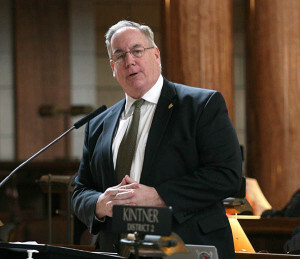 Omaha, NE – Republican Nebraska state senator Bill Kintner has come under fire in recent weeks over two issues, first an interview he did with the Lincoln Journal Star in May when he answered a question about what he considers to be the biggest mystery. “Women, no one understands them,” he opined to a reporter, “they don’t even understand themselves.” When pressed to further discuss that issue, Kintner flatly declined to comment. The second issue haunting the socially conservative Kintner is the revelation that he received more than $1000 ($1349) in political donations from “Dr.” John Haltom. Haltom is the former owner of Doctor John’s Lingerie & Novelty Boutique in Omaha. Kintners’ opponent from last year’s campaign for the unicameral, Rev. Mel Luetchens, a retired United Methodist minister, has called for Kintner to apologize for taking that contribution and to donate the money to charity. Kintner was pretty forthright in his response. “It’s just politics,” Kintner said. “I’m not going to really comment on it. The people sent me down to do some things; I’m down there to work on limiting government, lowering taxes, making sure we provide the services we provide (and) making sure we educate our kids. I’m not going to get in the gutter and get involved in the politics. I have no interest in that,” he said. “It does complicate things a little,” Kintner said. “But it’s not easy to do a one size fits all to fix all of our problems. We may have a problem in Omaha and a problem in Scottsbluff but it takes a little different way of addressing the problem. So there’s a cultural difference, I think, between Omaha and the western part of the state,” he said. “I think it’s more a progressive philosophy,” Kintner said. “A more liberal progressive philosophy of some of the people in Omaha versus the more traditional philosophy of life and seeing things and politics of the people out west. 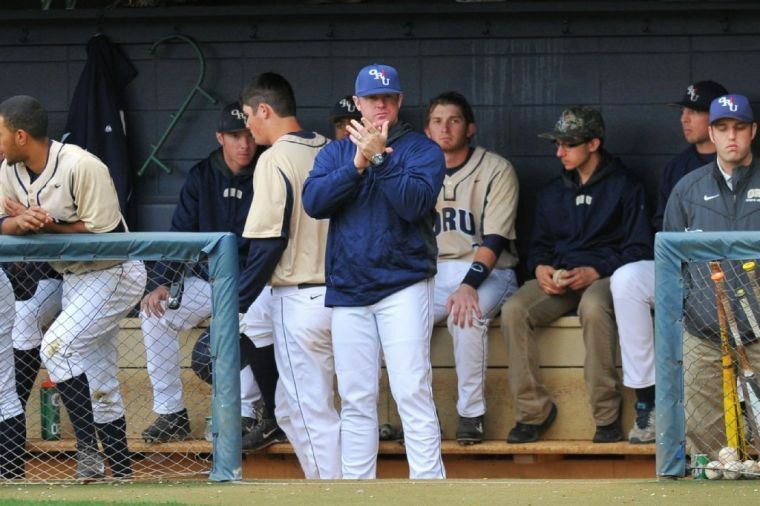 I think when you get down to it that is part of the problem too,” he said. Senator Kintner said he is looking forward to next year’s legislative session and he has already begun work on several of his own legislative initiatives. One subject he is paying close attention to this summer is the unicameral tax modernization committee. “I’m working on a lot of things, probably too much to mention,” Kintner said. “And we will see what happens with the tax modernization committee (with) what they recommend. That will probably challenge where I go with some of the stuff I want to do. And so I guess I’ve got about six or seven things that I am working on, and depending on how things shape up I can introduce some of those in the first ten days (of legislature),” he said.